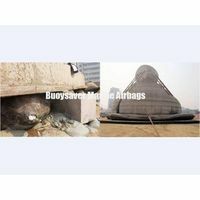 Surface Buoy, Pick-up Buoy, used for Mooring, Marker and Pick-up duties. 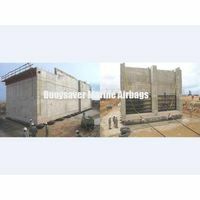 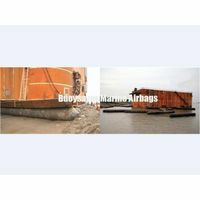 Surface Buoyancy, Cylindrical Buoy, EVA foam structure and removable Clevis Plate/Eye. 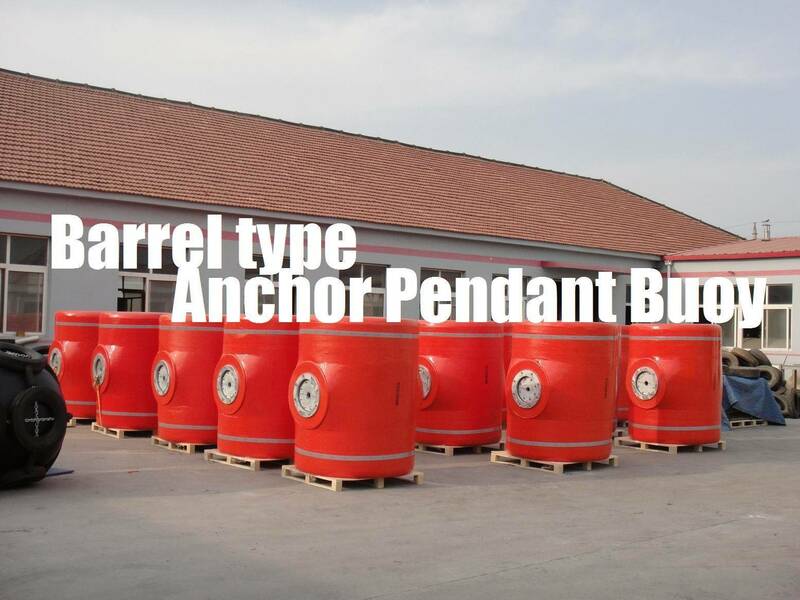 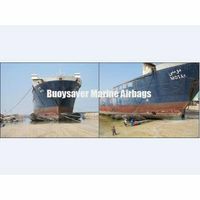 Rectangular Anchor Pendant Buoy (Suitcase type), Self-Fendering, closed cell PE/EVA foam.